As I rest away in Maui this week, I have a special guest to fill the page! Meet Joy, a friend and writing comrade who opens her house each month to our Christian writers group, Writers Cafe (and must also say provides the sweetest treats as well my favorite brand of coffee)! There’s been something niggling to get to the forefront of my mind all week. Something I keep shoving back. It’s a No-I-don’t-want-to-do-that! kind of shove. Rats! Way to bring up the elephant in the room. 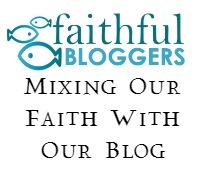 Now I can’t shove the niggling thought – the conviction from God – away. There it is, staring me right in the face. God’s plans are not syncing with my plans. And I’m not happy about it!! I’m reminded of myself 25 years ago, when I was a busy young mom with plans and schedules and an everything-must-run-smoothly attitude: We are rushing to get to piano lessons. 4-year-old J is complaining of a sore tummy but I chock it up to the notion that she doesn’t want to go to piano. We have a schedule to keep! Not until she throws up at the open car door do I realize, this child is ill! I shove down the mom-guilt, pick her up, wrap her in cuddles, tuck her into bed. Like I’m the one in charge. Here I am 25 years later and I’m wrestling with the same issue. Why is it so hard to surrender my plan to Him? It’s a good plan. It’s not over the top. Anyone in my shoes would think this plan was the right thing to do. And yet, it’s obvious that it’s not working. I know from experience that life is just better when I’m surrendered to God’s will. And I want that. But God, don’t you think this is a good plan? I can’t imagine a different one. And there it is. Of course I can’t imagine a different one. I’m not God. I’m not all seeing. All knowing. Wouldn’t I rather have the Someone who knew me from before I was born, who was there when I was knit together in my mom’s womb, who has numbered all of my days, who created the sun — THE SUN!! … wouldn’t I want that Someone to be in charge of my itty bitty little plan? Yeah, I guess I would. So Father God, take this good plan of mine. I surrender it to you with a tiny bit of oh no! What happens now? Because of Who You are and because of Your faithfulness to me in the past, I know that your ways are higher – are better – than mine. Help me completely surrender this thing and completely let go. It’s so hard but with Your help I can do it. And then … Peace washes over me. Oh yes, this was the right – the best – thing to do. For You did form my inward parts; You did knit me together in my mother’s womb. Your eyes saw my unformed substance, and in Your book all the days of my life were written before ever they took shape, when as yet there was none of them. Can someone else benefit from these words? Sharing is caring! This post is so timely for me! I’m that person who likes to plan my life right to the smallest detail, forgetting often to seek God and his plans for my life. I need to do that now and all the time! Thank you for sharing your own struggles and giving such a meaningful reminder. Handing over the reins to Him is so hard sometimes, isn’t it! A continuous learning curve for me, definitely. Handing over the reins to God is so hard sometimes, isn’t it! Definitely an ongoing learning curve for me. Thank you for this honest guest post, Joy. This especially touches my heart – “Wouldn’t I rather have the Someone who knew me from before I was born, who was there when I was knit together in my mom’s womb, who has numbered all of my days, who created the sun — THE SUN!! … wouldn’t I want that Someone to be in charge of my itty bitty little plan?” Oh yes! Thank you for this encouraging reminder! Hi Joy! Haven’t we all been there? So busy, not able to stop the forward momentum. I love the idea of asking Jesus to bless my agenda for the day. I’m going to start doing that. Thank you! Nice to meet you too, Ceil. Oh yes, Joy. I was nodding amen . . . right down to the kid throwing up in a public place. I find comfort in keeping to a schedule, in following my plan. I know what to expect. I can anticipate and control the situation. But that God. He calls us to trust and surrender. It’s when we do that we can know His peace. Hello! It’s fantastic to meet you! My hope is to get to know you, encourage and inspire you as we journey through this world, doing our best to build His Kingdom until we are called home. 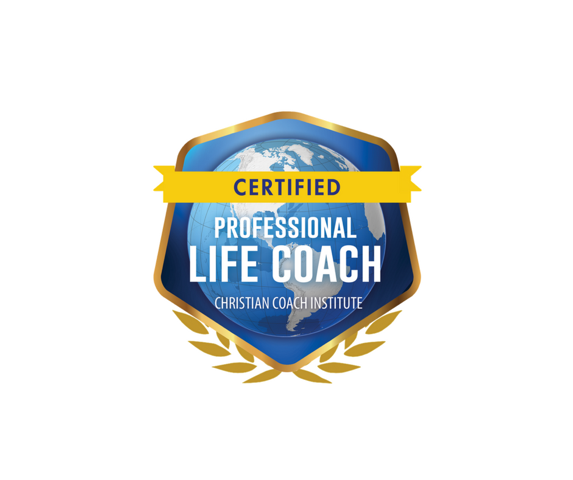 Click my picture to find out more about my Christian Coaching Services too! 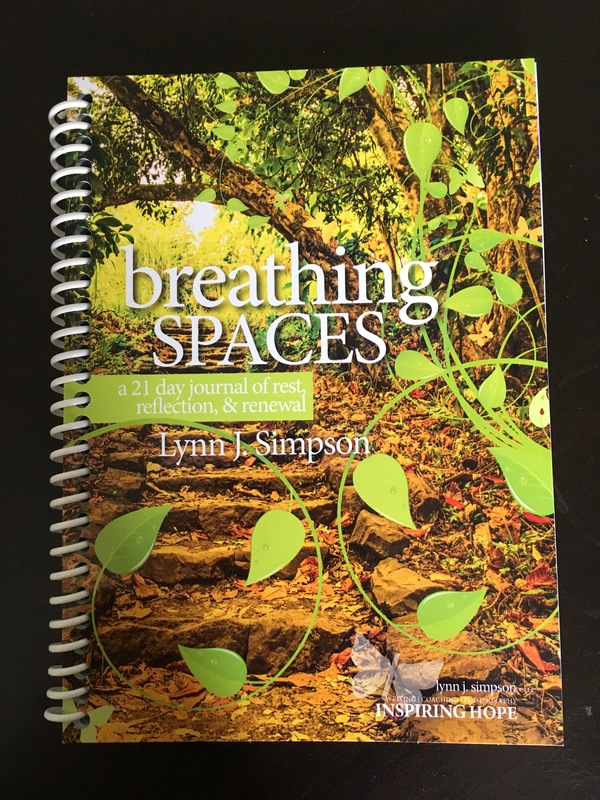 Breathing Spaces, a 21 day journal of rest, reflection, & renewal. Will you take the journey? Click on the image to learn more. 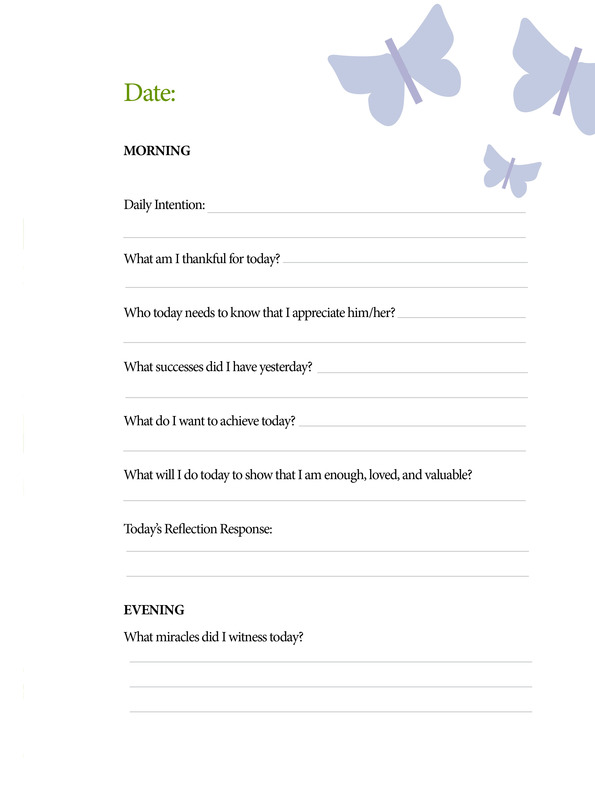 Did you know writing your gratitudes and successes for 21 days can create a change in you to be more successful in reaching your God-breathed dreams? 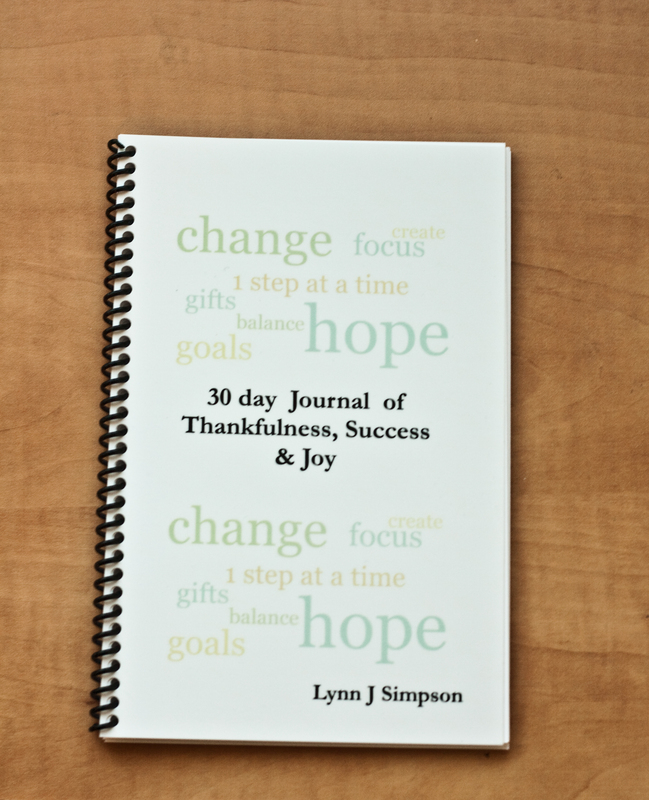 I have a passion to see people get unstuck and use their gifts and talents, so I created this 30 Day Journal of Thankfulness, Success and Joy. It includes a place for thoughts, as well as photos I have taken on my travels. Just click on the image to find out more information.